Clemson Downs | It’s never too late! Our residents stay active as they enjoy our wellness classes that work on balance, strength and cardio. 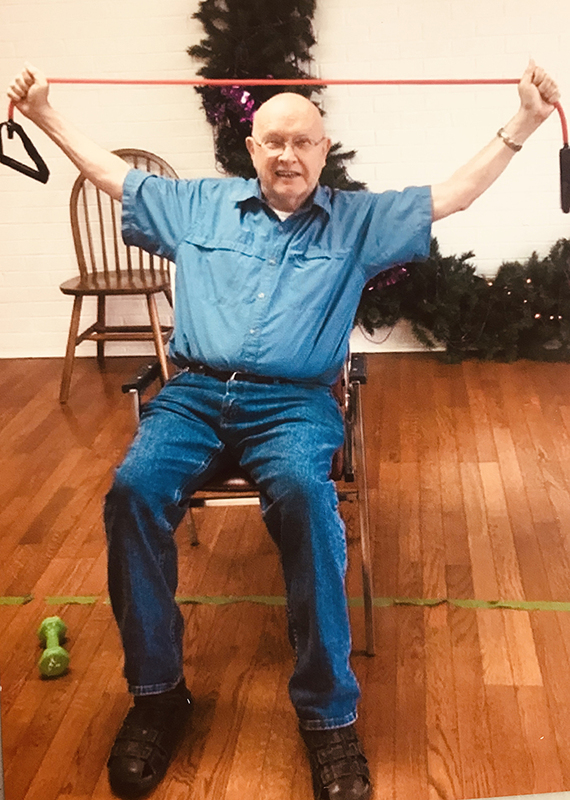 We also offer a free exercise program specifically for those dealing with Parkinson’s that meets the second and fourth Friday of each month from 3p to 4p in the Corley Center. Please see the schedule under the wellness tab. 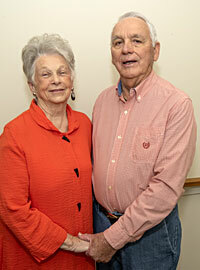 PrevOur residents love to volunteer! !